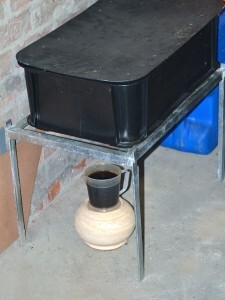 I have always wanted to start a worm farm – ever since I saw the first worm farm bins at the Organics Expo 2 years ago. I do, however, find that R800+ is a bit steep for the initial set up. I have a good friend of mine (actually one of my authors) that started up a worm farm business called Worm Wisdom. Worm farming as a hobby will not only produce excellent compost for your garden but it is also therapeutic and fun! It is an easy system to set up and the costs involved are minimal. The main advantage of worm farming is that the worms will break down your organic waste quicker than traditional methods of composting. 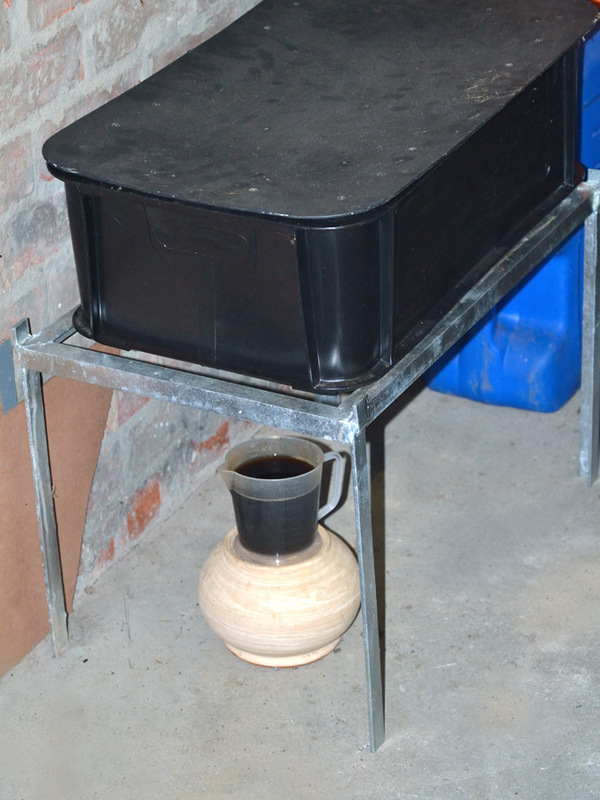 To start up a Worm Farm, follow the instructions on the Worm Wisdom website – www.wormwisdom.co.za where you can also purchase a ready-made worm farm – like I did. I know some little boys who would love for me to get a worm farm!!! I have yet to get a worm farm but I have been thinking about it. My hubby and I also want to get going on a worm farm. not only for farming but for his fishing. i look forward to getting something going and thanks to your help will be a lot easier. Hi Heather – I just answered Donna on how wonderful it is to have a farm. Mine is a small one but I get enough worm tea each week (500ml) to use diluted on all my plants. It is great and so clean and NO smells! Hi Donna, it is a wonderful add on to your organic feeding. I use the worm tea for foliage spray and I love the fact that I am directly feeding them with my kitchen scraps. I’m a big veggie eater, so all the peels go to them! They love wet newspaper too, and the beauty of it is that there is no smell what so ever! !